We’re committed to amplifying the capacity of individuals and organizations to prevent violence and build stronger communities. 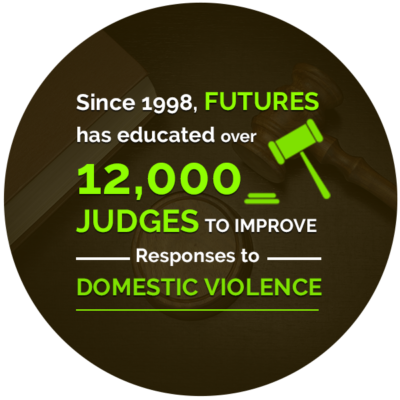 The American Judges Association, with the assistance of Futures Without Violence, and the National Center for State Courts, is proud to provide this high quality, web-based, comprehensive domestic violence education for judges. The Institute for Leadership in Education Development (I-LED) offers hands-on workshops and technical assistance to help US Department of Justice Office on Violence Against Women (OVW) grantees to improve the organization, quality, and consistency of education and training programs. This 90-minute webinar will walk through the basics of digital communication strategy, and offers tips and tools for organizations of all sizes and budgets. The webinar will begin with the basics of managing your organization’s digital presence—including social media, email, digital fundraising, and website management. Then we feature two case studies of organizations in the field and how they’ve leveraged digital strategies to reach their organizational goals. A summary report of the proceedings at the National Judicial Institute on Domestic Violence (NJIDV) Judicial Roundtable Discussion on Mediation, where stakeholders convened to discuss concerns associated with the use of mediation in cases where domestic violence is an issue. The Board of Directors plays an important role in organizational success and this 90 minute webinar provides a 7-step approach to building and sustaining an impactful Board of Directors. Best practices for recruiting, ongoing board engagement, along with skills-building in fundraising, establishing a plan of work, staff/board communications, term limits, and orientation are a few topics to be covered! 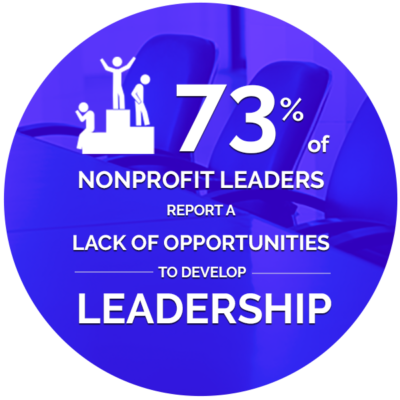 Futures considers Leadership and Professional Development fundamental to amplify the capacity of individuals and organizations to prevent violence, repair its devastation, and build stronger communities. Our Leadership and Professional Development programs are created, delivered, and evaluated in collaboration with multidisciplinary and cross-sector partners and experts. Our programs provide a variety of continuing education to enhance individual skills as well as organizational infrastructure, all through the lens of trauma and violence prevention. 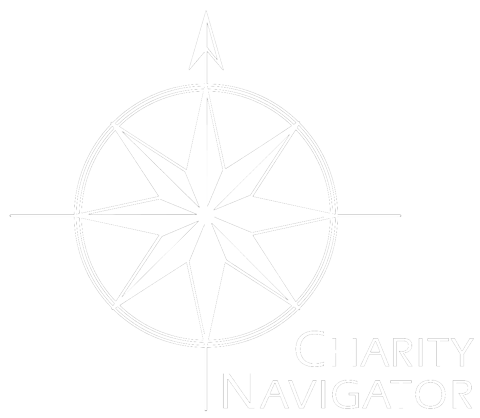 We offer programs for judges, community leaders, service providers, businesses, health care providers, educators, professional sports teams and others. Through our training and educational programs, we are successfully improving the capacity and strength of community organizations, and building ambassadors for change throughout the country.